Animal Protection Norway and Network for Animal Freedom reveals the new horror pictures from Norwegian fur farms. Fur industry has received numerous attempts to “improve animal welfare.” Nevertheless, we can for the fourth time since 2008 reveal extensive animal cruelty on Norwegian fur farms. A Government Committee is now considering (2012-2013) the industry should be prohibited in Norway. Fur farming can never be consistent with good animal welfare. We therefore expect that the government will start arranging fur industry. In summer and autumn, the two animal protection organization made ​​unannounced inspections of 24 fur farms from Troms in the north to Agder in the south. Many thousands of pictures and several hours of video documentation from fur farms show that mink and fox suffering on Norwegian fur farms every day. 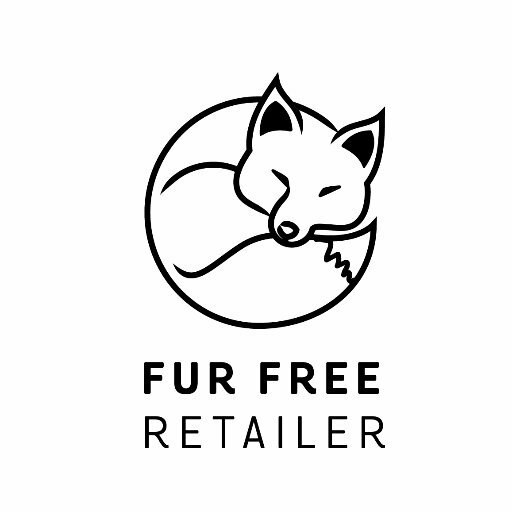 Over the last twenty-six years, Fur Free Friday has grown to become the largest animal rights demonstration of the year. Don’t miss your opportunity on November 23, the day after Thanksgiving, to join with thousands of activists worldwide for this important international day of action! 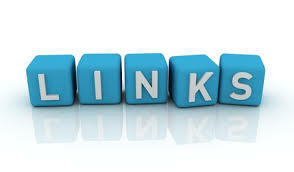 Please check out our 2012 list of events to find a demonstration in your area. If you have any questions about Fur Free Friday, or IDA’s fur campaign, please contact Christy Griffin at Christy@idausa.org. 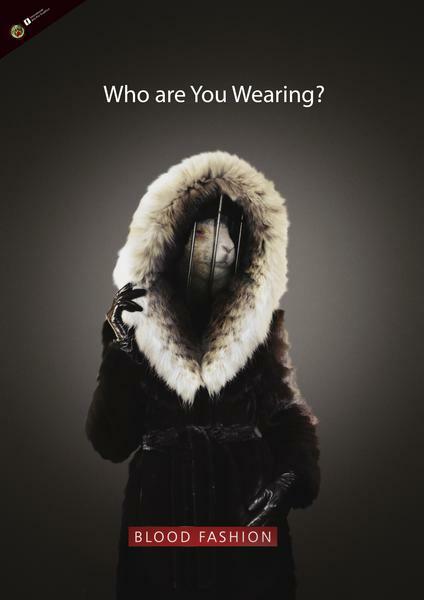 You know all about the callous fur industry—that 50 million animals are killed every year in the name of fashion, that dogs and cats are skinned in China and then labeled as other animals for U.S. buyers, and that many animals are skinned alive. The next thing to learn? How to spread the word. 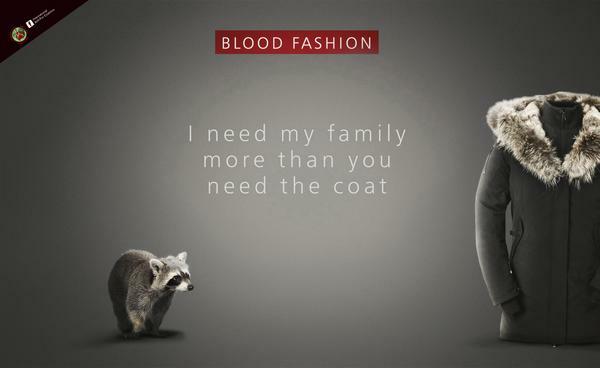 Now that you know how, get out there and speak up for animals used for their fur. Joining a Fur-Free Friday demonstration in your area is the perfect way to try out your new activism skills.